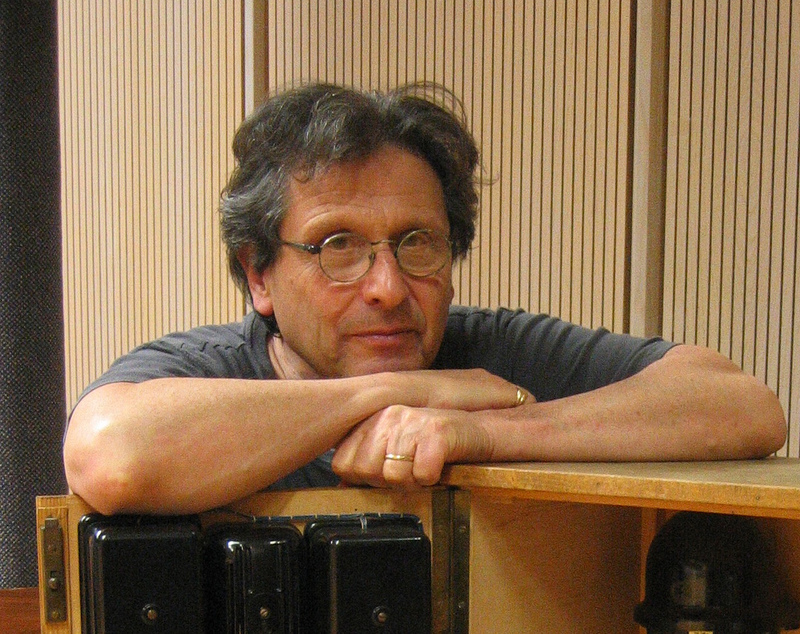 The US composer Alvin Curran has adapted his concept composition, which takes place internationally on bodies of water, especially for the Aare river in Bern. The performance, with pontooning and boating clubs and musicians from Bern, takes place live on the Aare between Schwellenmätteli and the Engehalde weir below the Lorrainebad swimming area. More information soon.